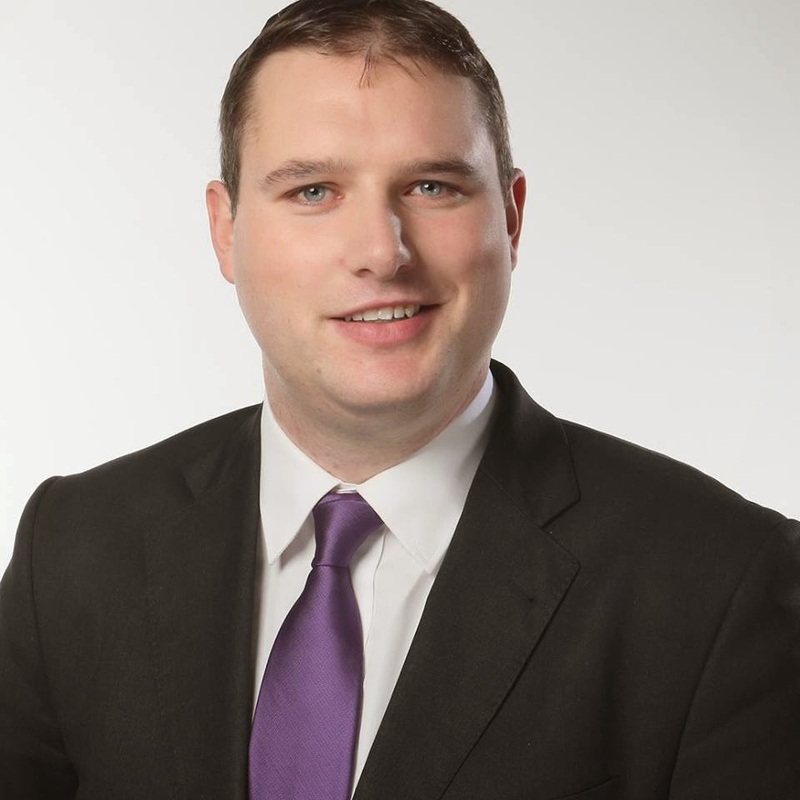 Looney’s motion to Monday’s County Council meeting calls on Councillors to seek a review of the laws governing derelict sites. Meanwhile, Looney has worked with Labour’s Dáil spokesperson on Environment, Joanna Tuffy TD, to call on Minister John Gormley to review the 1990 Derelict Sites Act and other relevant legislation through a parliamentary question. “Minister Gormley’s response to my colleague Joanna Tuffy does not inspire me with confidence. He refers specifically to ‘ghost estates,’ which while important, are not the only types of derelict sites in our community. Now the message is going out loud from Greenhills, Templeogue, Tallaght and South Dublin – it’s time for a change in the law,” said Looney.